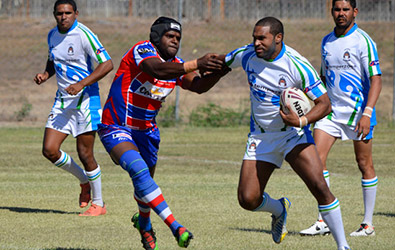 Bundarra specialises in Indigenous designed teamwear for league and touch teams. 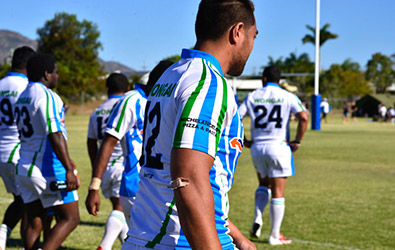 We can design and manufacture your knockout carnival team kits and also supply all your supporters gear. We have over a decade experience in sublimation and teamwear manufacturing so rest assured we can deliver high quality product on time for game day. The Wongai Warriors in action.